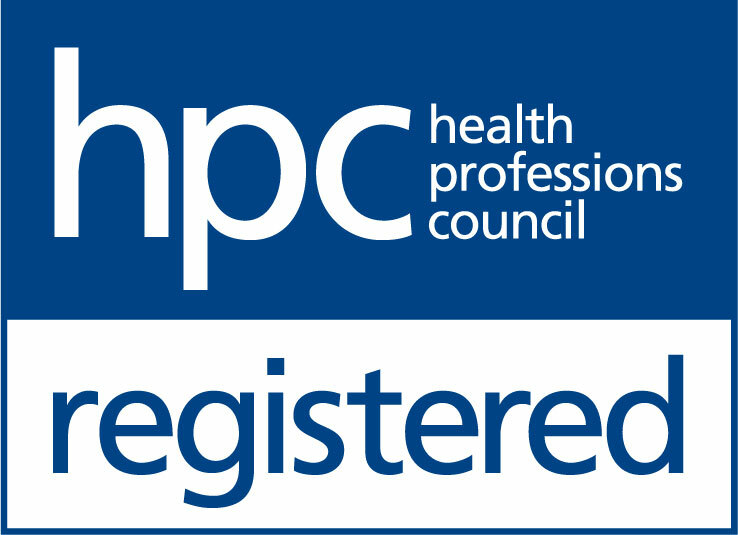 The Hearing Care Partnership Gosport is located in Tombs & Allen Opticians, offering free hearing tests, hearing aids, ear wax removal and hearing services in Gosport. 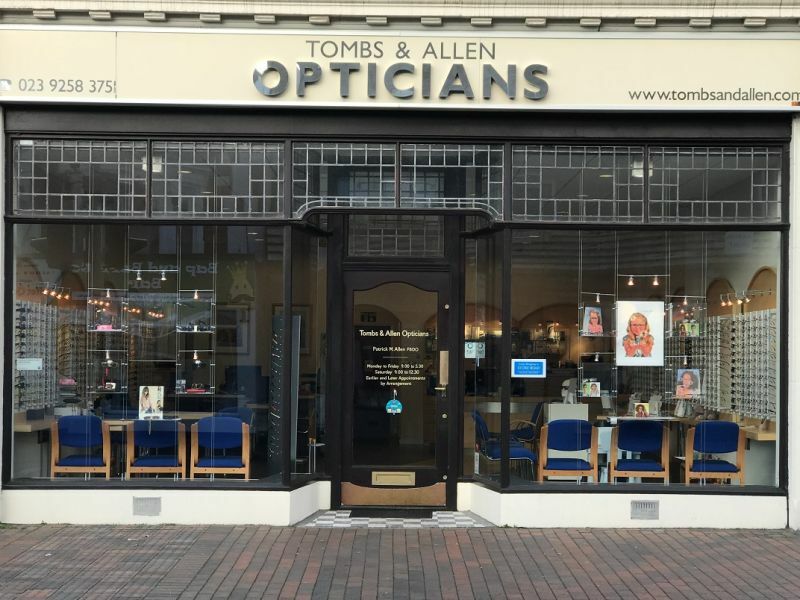 Tombs & Allen Opticians Gosport has been an optical practice since the 1930’s, adapting their services to give their customers the best service on the market. With over 2,000 frames to choose from, you can find a new pair of specs as unique as you are - and enjoy a cup of tea whilst you’re there too! Offering hearing care is part of the quality service Tombs & Allen Opticians provide. Recently undergoing a refurbishment, you can feel at ease whilst they take care of both your optical and audiology needs.